Running a headless (terminal only) server is great and all but sometimes a GUI helps. 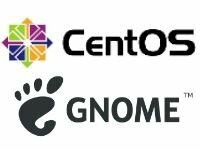 We’ll be installing GNOME 3.28 on CentOS 7.4. 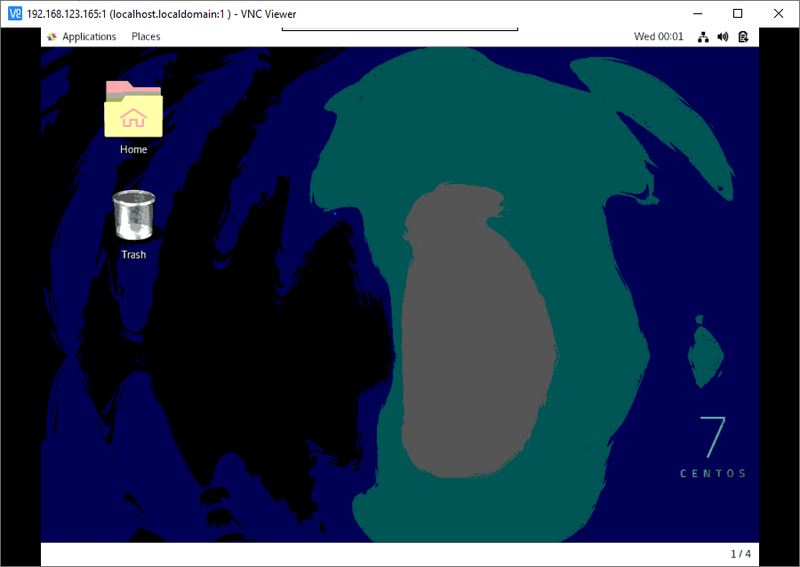 Moving forward, we’ll be installing TigetVNC so we would be able to access the GUI remotely. 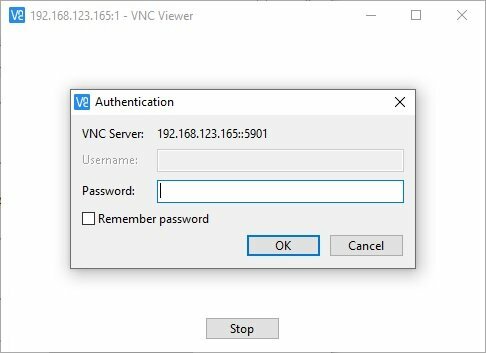 With TigerVNC you get a high performance, platform independent, server applications which enables you to access GUI’s on remote machines. You may or may not give this user sudo privileges. 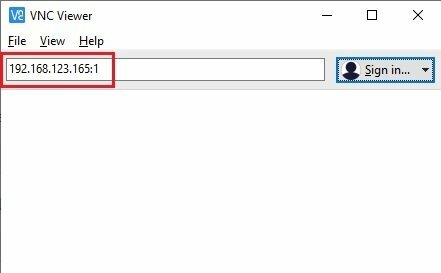 ExecStart=/usr/sbin/runuser -l <span style="color: #ff0000;"><strong>user1</strong></span> -c "/usr/bin/vncserver %i"